We’re huge fans of It’s Raining Neon’s (DeAnna Davis) work. 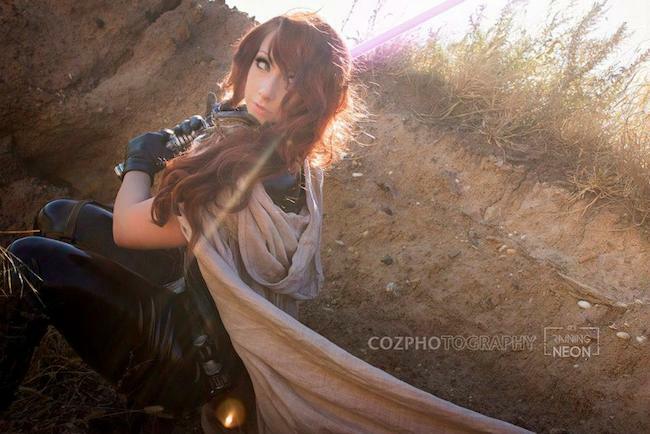 Including her new Mara Jade that she prepped and premiered at New York Comic Con this past weekend. 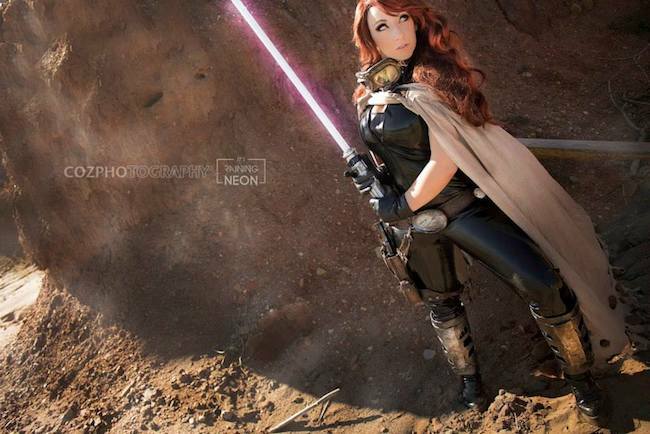 Although Mara Jade Skywalker is a costume we have seen pop up more and more in the cosplay world, DeAnna finds a way to make this one all her own while still paying respect to the source. The costume looks great, and these shots (some by Cozpho Photography) have us anticipating the return of the Star Wars franchise to the big screen.